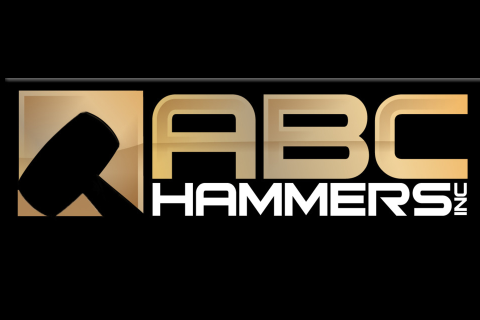 ABC Hammers, Inc. is the leading manufacturer of non-sparking, non-marring striking hammers, proudly Made in the USA, since 1956. Our hammers are specifically designed and manufactured from special brass, bronze and other alloys for safe use in and where hazardous, flammable, or combustible vapors, liquids, dusts or residues may be present. In addition, our hammers should be used in place of steel hammers in any application where surface protection is critical because of their non-marring attributes which include the reduction or elimination of work damage. We have set the quality standard for over 60 years. In addition to its standard line of hammers, ABC Hammers, Inc. also manufactures dead blow and soft face hammers as well as custom hammers to meet specific needs of its OEM customers.